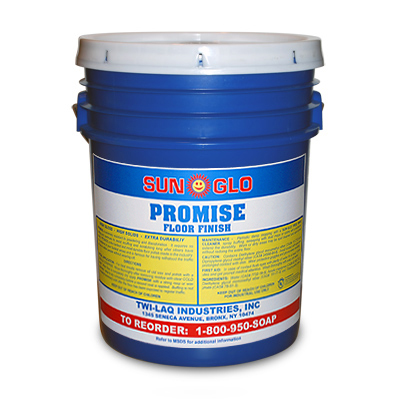 Click the button below to add the PROMISE - High Solids Floor Finish to your wish list. 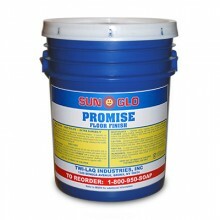 Sun-Glo’s workhorse floor finish. This 27% solids floor finish is the perfect match of quality, performance and economy. High resistance to scuff, scratch and black heel marks. Formulated for use in both low and high speed maintenance programs. Used in over 1200 NYC public schools. UL classified for slip resistance. NYS OGS Approved.